So you thought the days of maths tests were long gone? Sorry to disappoint. Many companies use numeric testing to suss out your skills. Is this all you may ask? Well, there are three types of testing: ability, aptitude and personality. There are a lot of practice versions available online, we would suggest practicing; after all practice does make perfect. Just don’t ask your housemate to do your test! 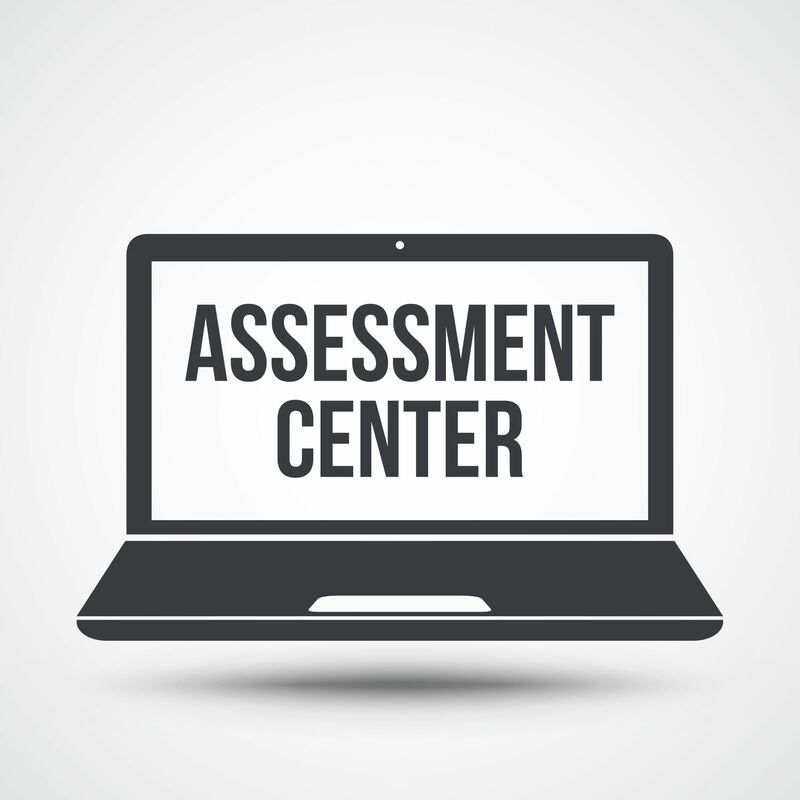 Nine times out of ten you’ll have to do it again at the assessment centre. Eek! What’s the point of psychometric & numeric testing? Psychometric testing is an employer’s way of assessing and measuring certain aspects of your mental ability or personality. You’ll most likely encounter this style of assessment when applying for roles with big, blue chip companies. The main reason for tests such as this is because it’s important for employers to have an objective way of assessing candidates. This gives everyone a fair chance and is one of the most reliable ways for employers to standardise the selection process. The main thing to remember is to not be afraid of psychometric testing. Even though it might seem scary or you may feel that other candidates could have the edge, this is just one part of the process! These tests will be used alongside a number of other selection tools. I haven’t done a maths test since my GCSEs! How can I make sure this doesn’t hinder my application? There are a number of tests which you can practice online before conducting the real thing on your potential employer’s application. Make sure you ask any friends to give you a refresh, but whatever you do, don’t ask them to complete it for you. You may be asked to repeat the test on the assessment centre or interview day and you don’t want to come up short. Who’s using these psychometric tests? In short, the big blue chip companies will usually be the ones who make the most of psychometric testing. Especially if you’re looking at roles in banking and finance. After all, numeracy skills are incredibly important here. As is a winning personality to match. Engineering firms will also be likely to ask you to complete aptitude tests as if you’re out on a job and haven’t got a calculator to hand, you could end up constructing a bridge that falls a little too short by mistake. Why am I being testing on my personality, isn’t it about my ability to complete the job? Working with an employer isn’t just about your technical skill set. You’ll be working with a team of people across the business, so it’s important that you suit the company's culture and vice versa. Companies want to grow you as a candidate and ensure that you’ve got the personality to match your skills. Three letters; SHL. Now here’s an inside tip for you…many of the employers who you’ll be looking to apply to use a company called SHL when it comes to psychometric tests. For numeracy and verbal tests, check out Criterion Partnership. There are loads of online tests which you can use to practice but why not exercise your mind with Sudoku, crosswords and word searches. They are super fun after all! Sign up with RateMyPlacement today!